Lyrics: DOBRA. Music: Downtime. Mixed by: ALTEREGO. 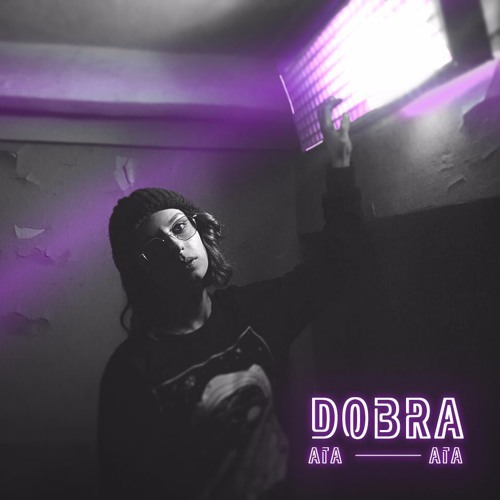 LINKS: Soundcloud: https://soundcloud.com/dobratobi. Instagram: https://instagram.com/dobra_divka/. Facebook: https://facebook.com/dobra.divka. Vk: https://vk.com/dobra_divka.